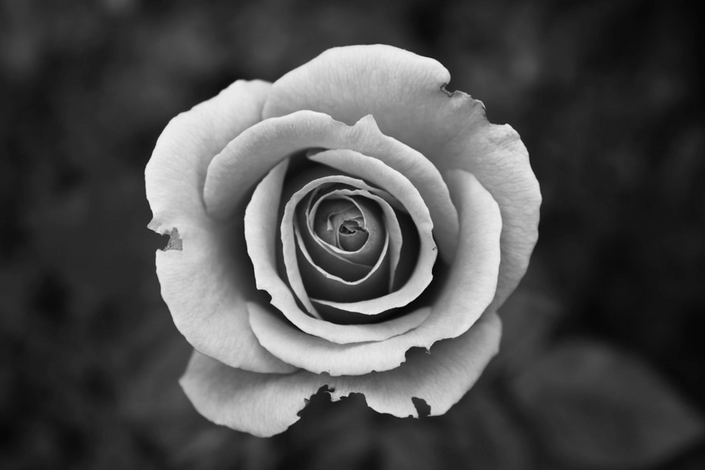 Converting your digital photographs into black and white without making them flat and dull is hard! Save time and create black and white masterpieces with one click! Scroll down to see the list of all 20 included Lightroom presets.